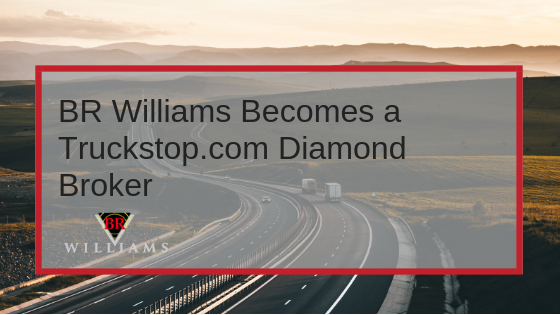 BR Williams’ logistics services are unique because of our scalable technology and our commitment to stay on the cutting edge. We have all the tools of larger 3PL service providers, but also the customer service passion of a family-owned company. 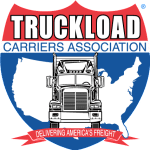 We do not operate with a traditional brokerage business model: Most logistics companies advertise loads to as many carriers as possible and then take the cheapest truck on any given day. We never oversell. We do keep our promises. 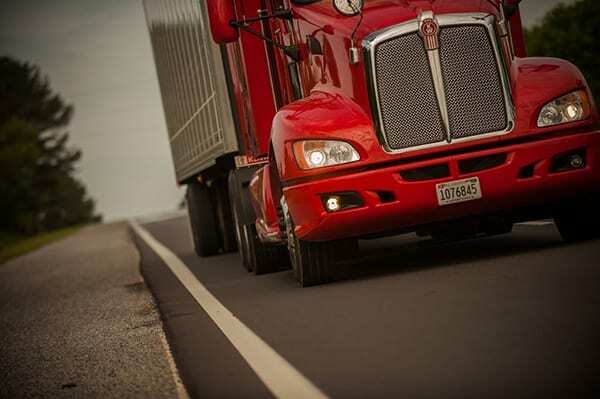 We build relationships with like-minded carriers to give you the best experience. 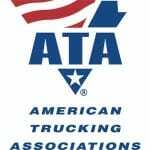 Our approach is to target consistent lanes and find 2-4 partner carriers to work with on those lanes. We do this because it encourages consistency in our ability to move loads for our customers, and the rates needed to do it effectively. 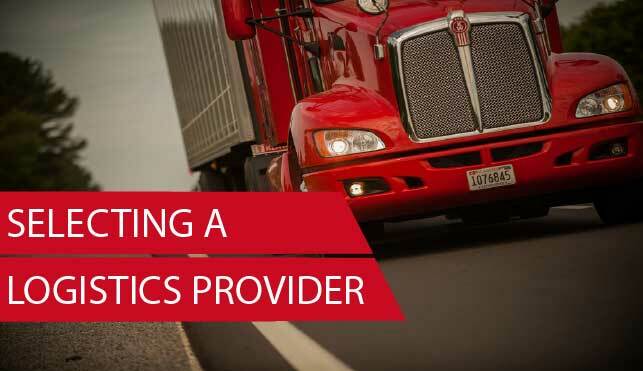 Want a dependable carrier that can create a custom solution? We protect our customers against capacity and rate volatility. 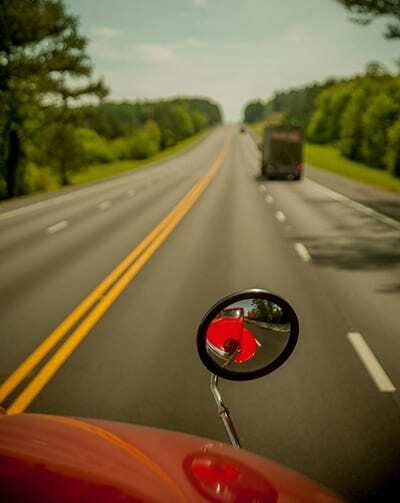 Request a FREE, no-obligation quote to find out how you can improve your current logistics process. 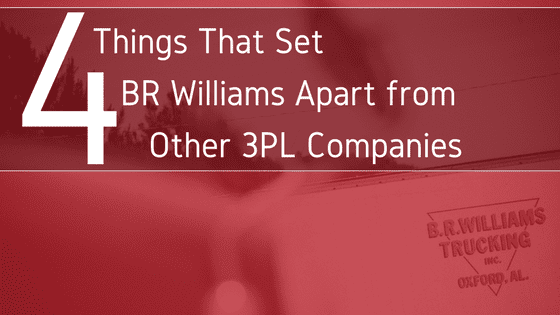 As an extension of BR Williams, our Logistics division offers flexible capacity as a 3PL. 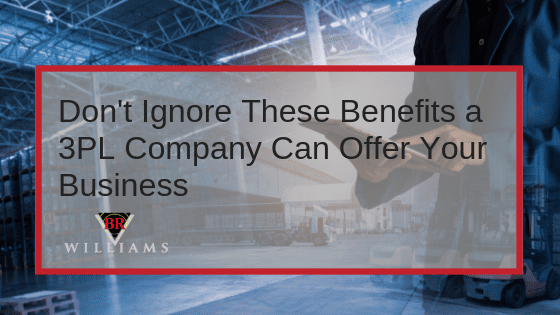 We choose logistics companies like BR Williams because you are large enough to be sufficiently resourceful, and have the tools that we require (EDI Capable, GPS Tracking, etc.) but not so large that we get lost in the shuffle or reprioritized when capacity tightens. I’ve been associated with BR Williams the last 3 years since I have come back to shipping. The company is very reliable even though I’ve never met any of the associates in person they make you feel as if you have known them all your life. They go out of their way to accommodate your needs. They update you on any issues that may cause any delays or problems. Very professional in their interactions. Just a pleasure to work with. I would recommend highly to anyone in the shipping business. Thanks for all your help in my needs. Look forward to many continuous years together. 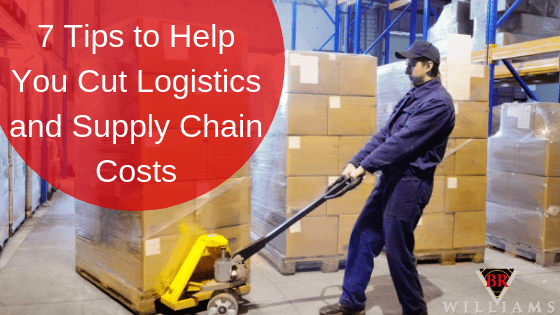 The right 3PL company can help you streamline your processes and allow you to spend more resources on your business growth. 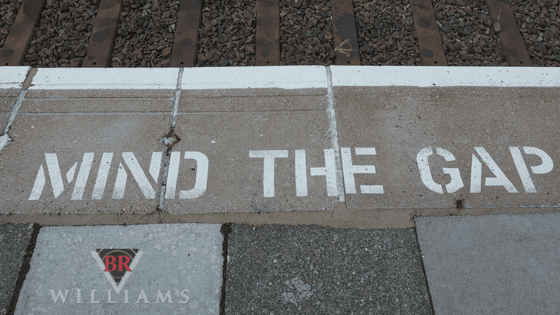 Request a FREE, no-obligation quote today to find out if BR Williams may be the right company to help you reach your goals. 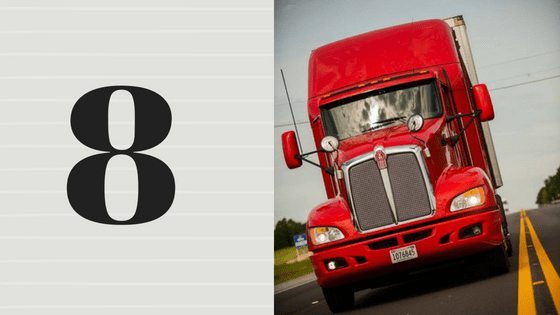 Want to know how to win at logistics? 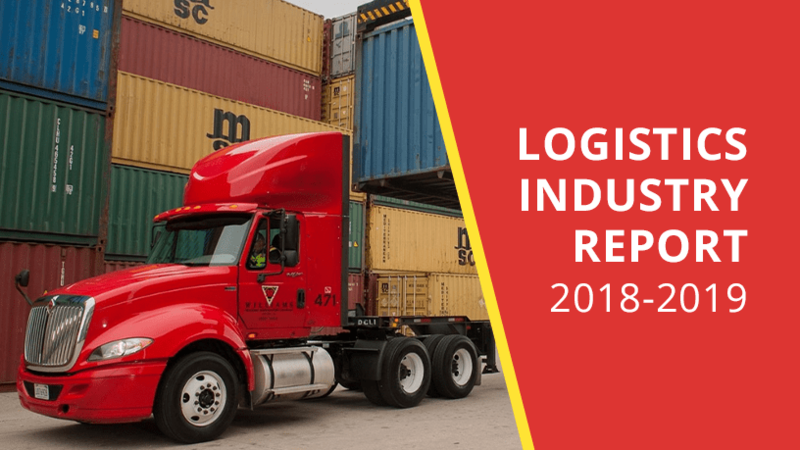 The supply chain can be very complex and competitive, but there are a few main factors that will help you to win at logistics in 2018. 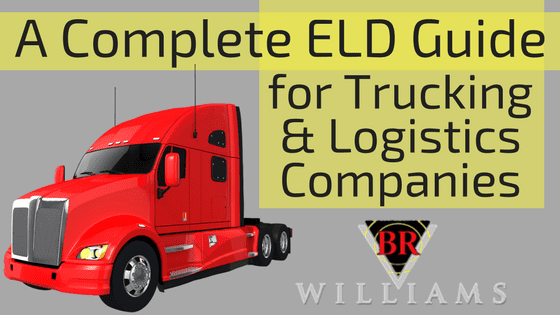 Download our complete guide, How to Win at Logistics, to learn more.